"Somebody's going to try to get him," predicted Selwyn Raab, author of "Five Families: The Rise, Decline, and Resurgence of America's Most Powerful Mafia Empires." ''It is part of the Mafia code." 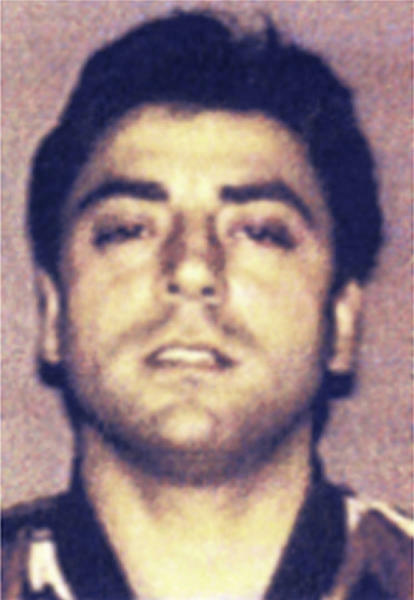 Unlike previous Gambino bosses, including the swaggering "Dapper Don" John Gotti, Cali, 53, was a deliberately low-profile gangster in an era of relative serenity for the city's crime families. That Comello could get close to Cali so easily "shows that things are pretty quiet these days," said Howard Abadinsky, a criminal justice professor at St. John's University. "He wasn't afraid to walk out of his house." History suggests that even if the slaying involved an ordinary civilian who didn't have a beef specific to the mob, the Cali killing put a big target on Comello's back. 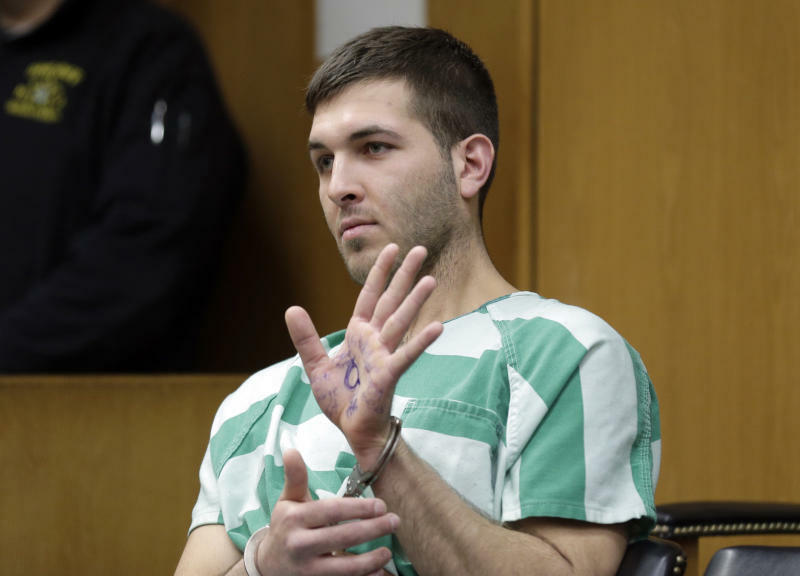 The way Comello allegedly killed Cali — gunned down right outside the home where he lived with his family — would have violated the strict rules of respect set down by the Sicilian faction now in charge of the Gambino family, Raab said.